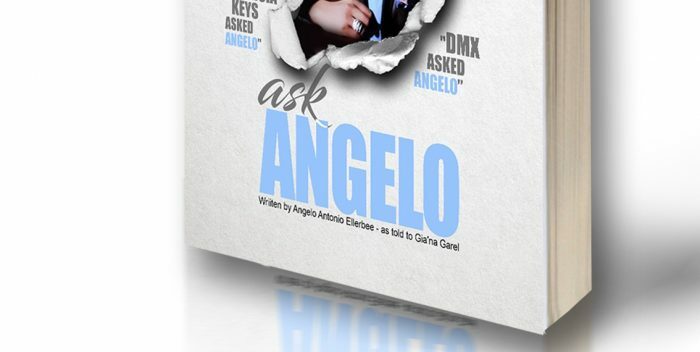 www.survivethenext365.com and a book to match “Ask Angelo: An Inside Look at the Entertainment Industry from a PR Guru”written by Angelo Ellerbee as told to Gia’na Garel. With both set to launch the second week of October, stay tuned for a SPECIAL ONE DAY PROMO SALE on Amazon. 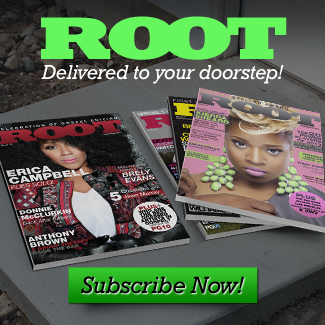 Announcements with details will be sent out along with how to get freebie copies for review on your blog/media outlet. 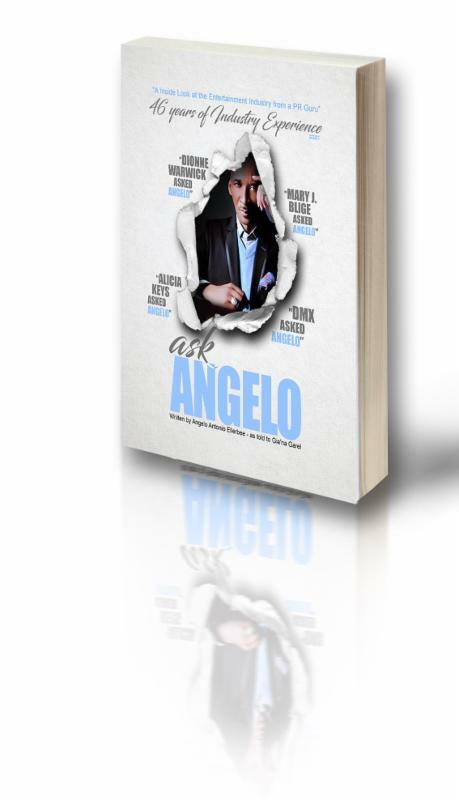 Inside the riveting pages of PR Guru Angelo Ellerbee’s new book, “Ask Angelo: An Inside Look at the Entertainment Industry From a PR Guru,” he weaves humorously crafted advice to both industry climbers and veterans alike. Through Q&A and intimate war stories (with peeks at some of his most colorful clients and adventures), he delivers an honest glimpse inside the entertainment industry… then and now. Glimpses of him as a black, gay artist/activist in the turbulent 60’s & 70’s, as well as him earning the moniker “The Henry Higgins of Hip Hop” while navigating the tough rap genre throughout the 80’s-90’s and beyond. All while learning his craft and meeting the industry’s who’s who from the inside out. He explains everything from his tenets of artist development; to why having an ‘OG’ who has been around the block on your team is a wiser choice. The book is cheeky, heartfelt, and at times poignant; other times knee-slappingly real-just like the man himself. It is a compact and nifty toolbox full of titanium nuggets that will add mettle to anyone wanting to know the ins and outs, while avoiding the ups and downs. This mind-stirring masterpiece shows why so many… like Mary J Blige asked Angelo… DMX asked Angelo… Dionne Warwick asked Angelo… Moreover, what his compelling answers can deliver to us all. Q&A Excerpt: What does it take to survive once you make it in? s even when you want it so bad? Support for the book from some of the firm’s legendary roster includes an appearance between Ellerbee and Ms. Warwick on Black Enterprise TV. 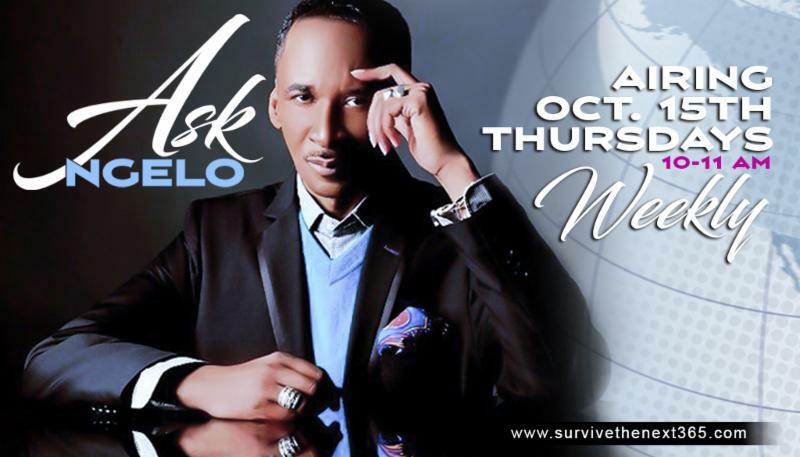 Media appearances for Angelo Ellerbee are scheduled throughout the remainder of September and on through October & November. Book signings and lectures will follow on into the New Year. The radio show airs on October 15th with Live Call In – 917 932-1078 every Thursday from 10-11 AM where listeners get to ‘Ask Angelo’ themselves and join in the conversation. Celebrity guests alongside up and coming artists and community leaders will make for one riveting weekly show. Be sure to tune in and call in as well. Expect a relaunch of the website at www.Dxxnyc.com coming up as well, where you can get even more insights as new activities are updated.